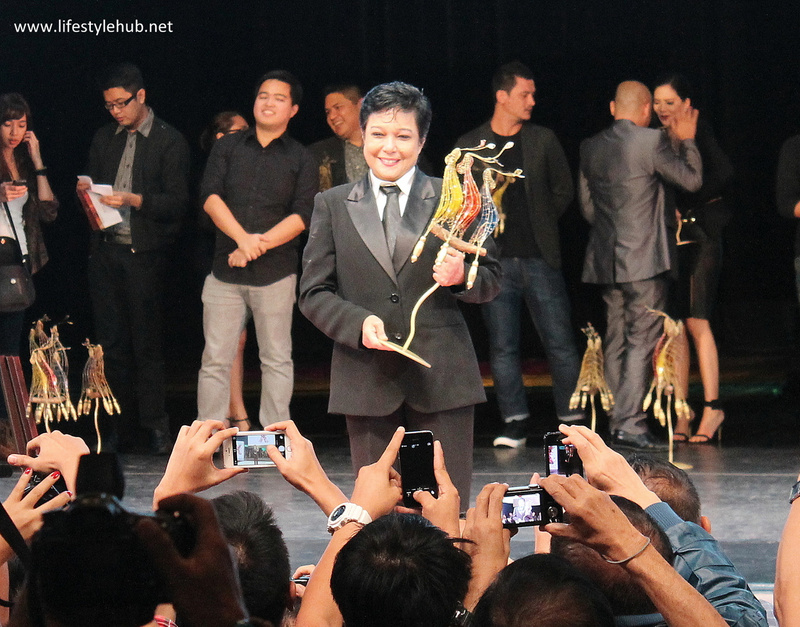 What is Cinemalaya without surprises. 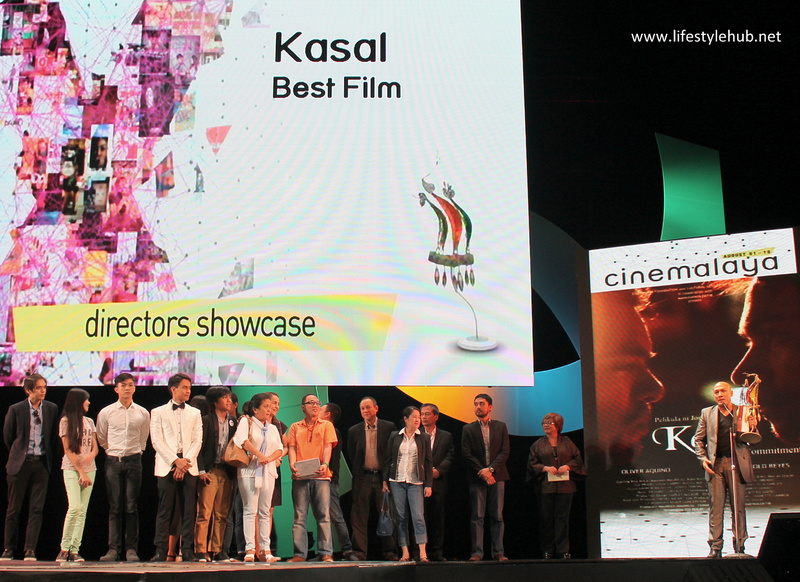 Gay drama "Kasal" took Best Film from front-runners "The Janitor", "Hari Ng Tondo" and "Hustisya" for the Directors Showcase while "Bwaya", a film that has been receiving lukewarm reviews from critics, won Best Film for the New Breed category. 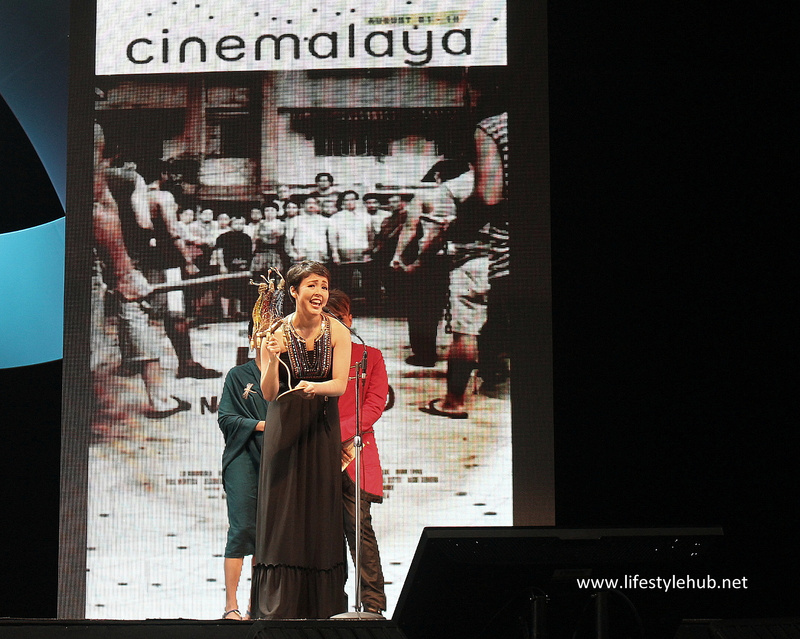 These surprises, together with the controversy on the uploading of the full movie versions from the previous Cinemalaya entries, marked the awards night of the 10-day festival which culminated at the CCP tonight, August 10. 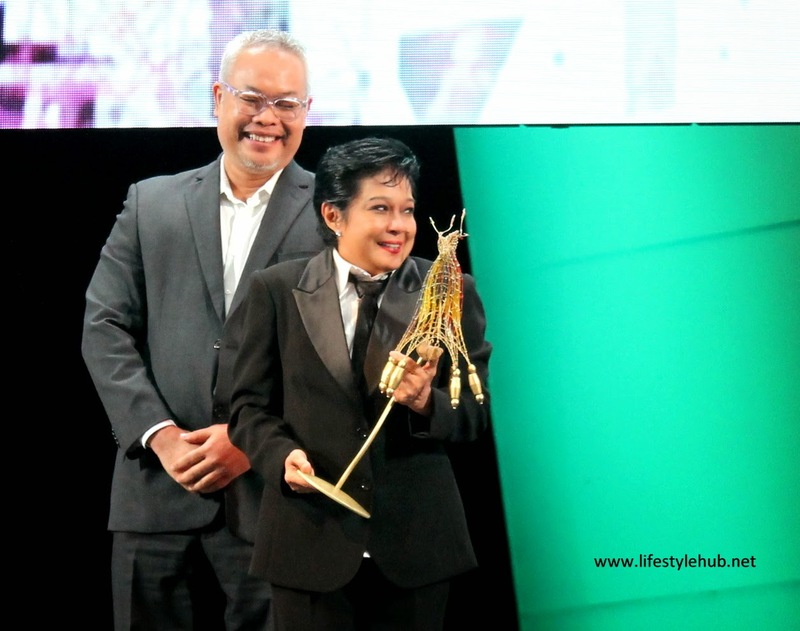 Nora Aunor takes home the Best Actress award for her first Cinemalaya film "Hustisya"
The expected Best Actress award for Nora Aunor for her first Cinemalaya movie "Hustisya" was awarded though. 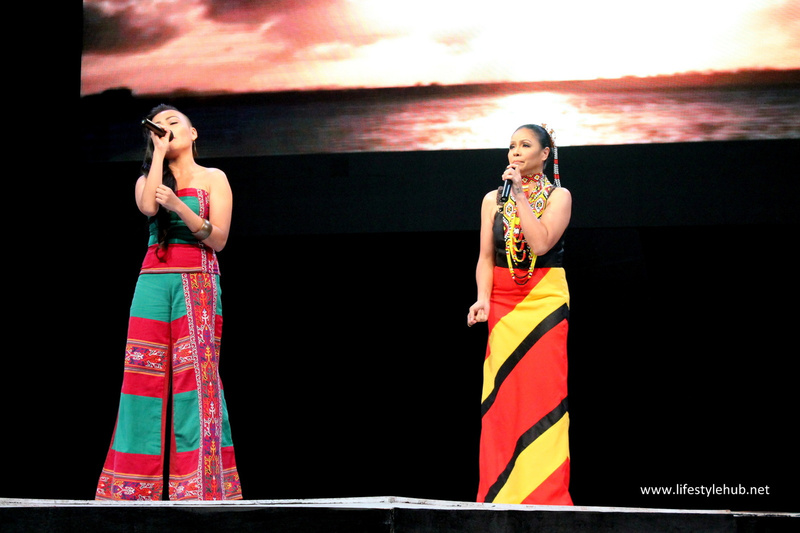 Aunor faced no obvious competition in the category. 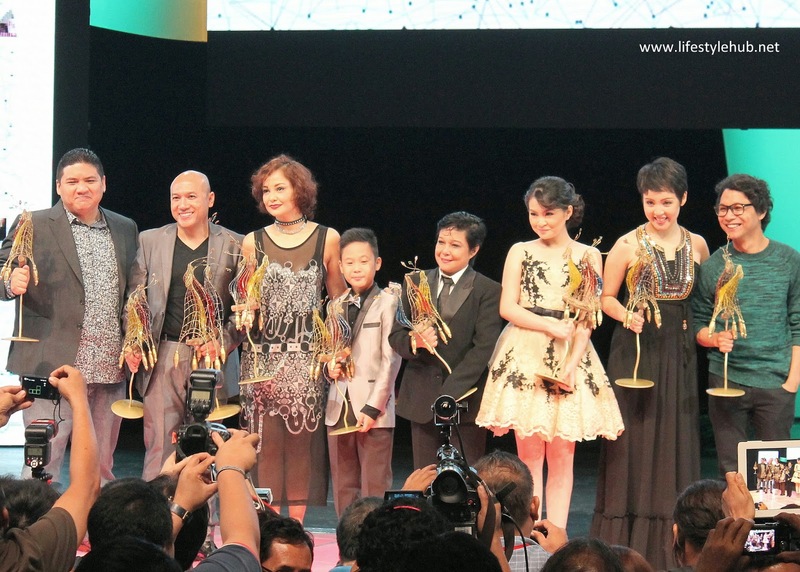 Meanwhile, Dante Rivero held an upset against favorites Ricky Davao (Mariquina) and Buboy Villar (Children's Show) when he won Best Actor for New Breed for his movie "1st Ko Si 3rd". 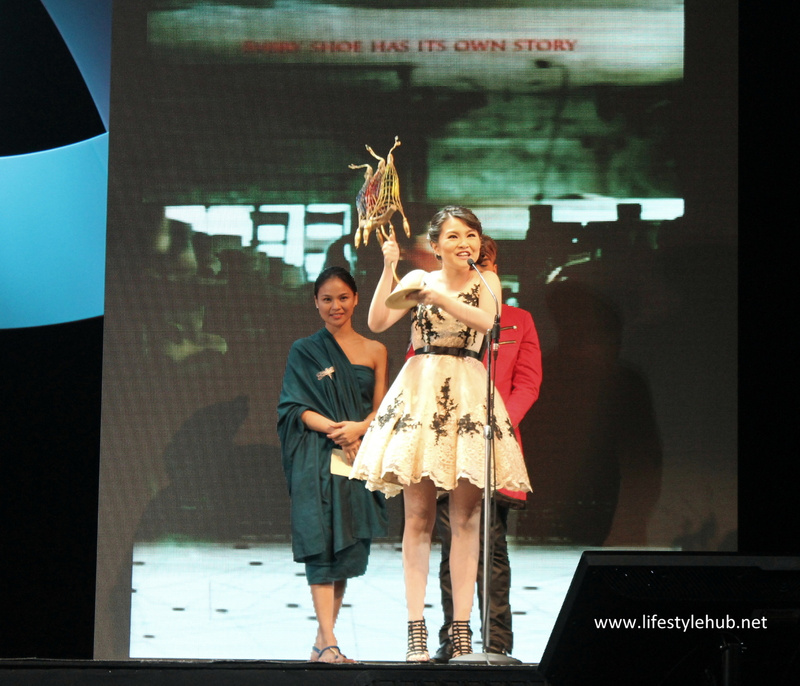 Cris Villonco's, on the other hand, won Best Supporting Actress at the Directors Showcase for "Hari Ng Tondo". 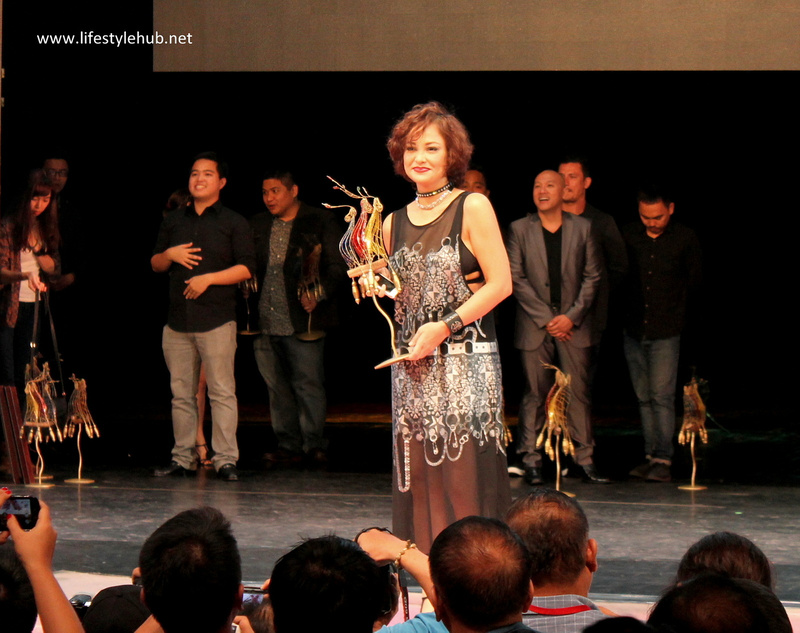 Although Villonco is a reputable theater actress, her win also came as a surprise for what could have been a toss up between Mailes Kanapi (Hustisya) and LJ Reyes (The Janitor). 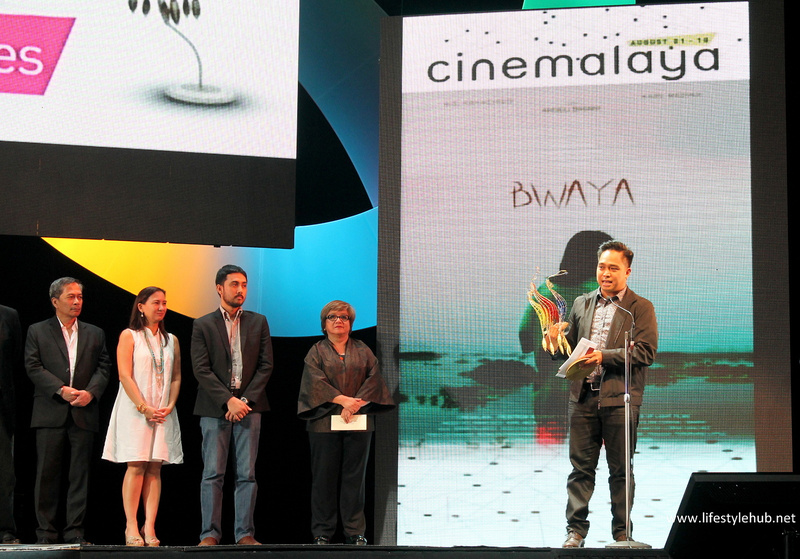 Below is the complete list of winners for the 10th Cinemalaya. 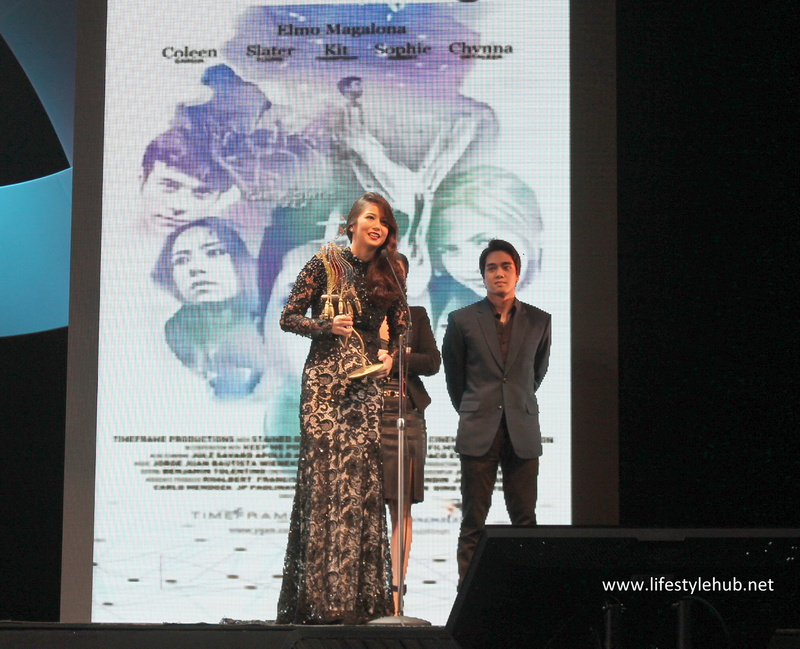 Sari Estrada wins Best Short Film for Asan Si Lolo Me? 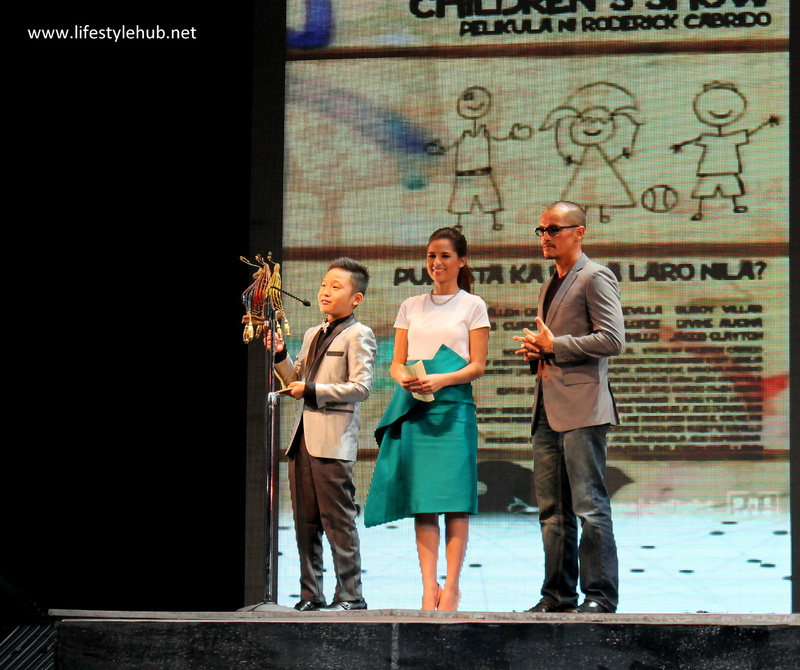 Sophie Albert, Chynna Ortaleza (hidden), and director Gino Santos accept the Special Citation for Outstanding Acting Performance by An Ensemble for #Y. Best Film - Asan Si Lolo Me?